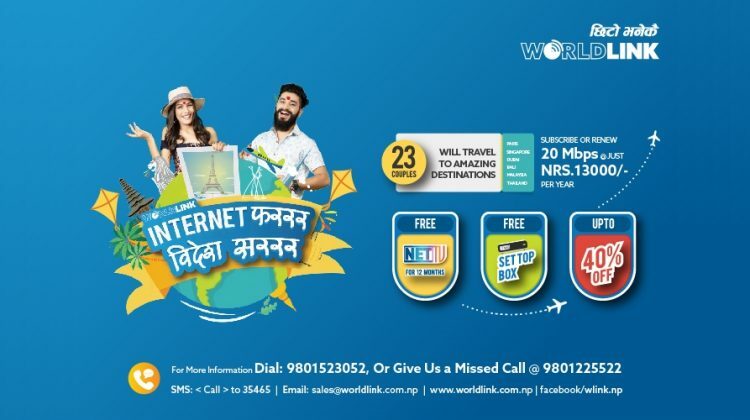 This festive season, Worldlink has come up with an amazing offer, Internet फरर, विदेश सरर. 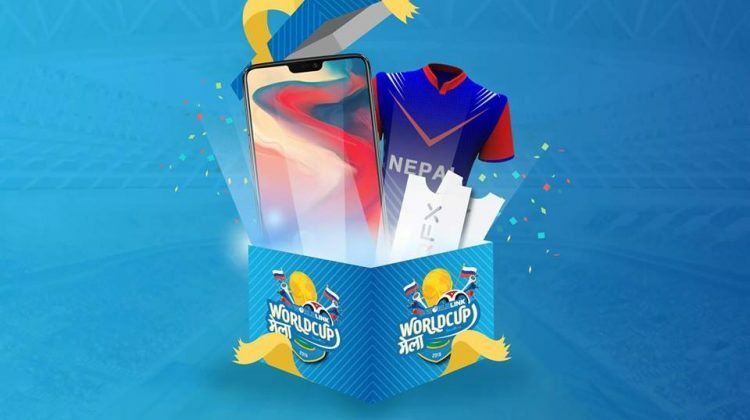 As part of this offer, 23 lucky couples will be getting a chance to travel to destinations like Paris, Thailand, Singapore, Dubai, Bali and Malaysia. 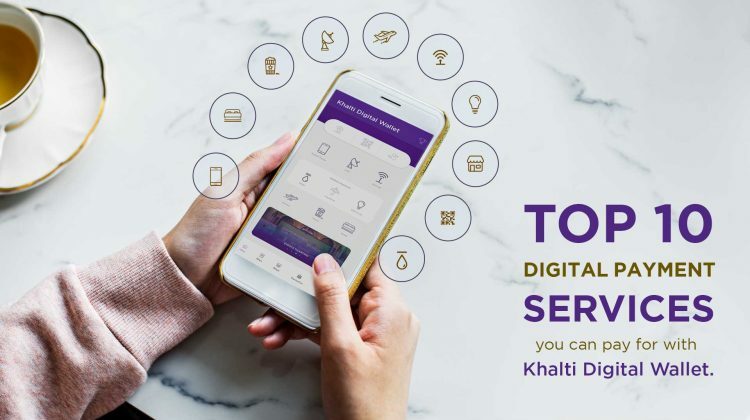 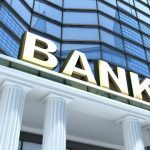 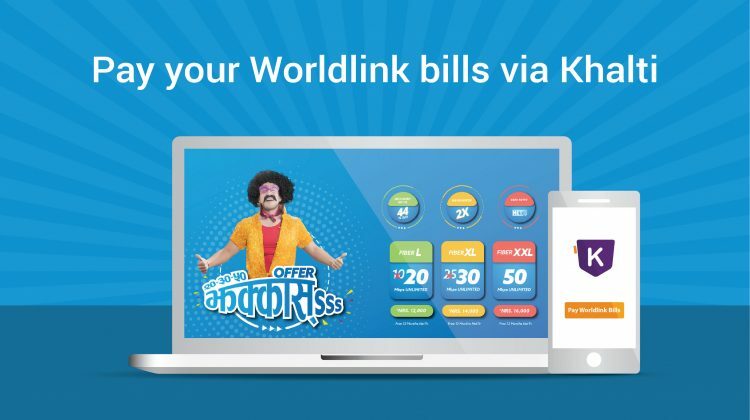 Posted on May 25, 2018 September 20, 2018 by Khalti Digital WalletLeave a Comment on How to pay WorldLink bill online using Khalti?